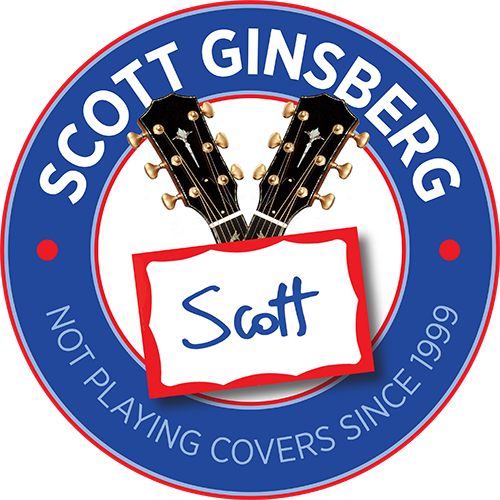 Head Up Heart Higher | Scott Ginsberg | Singer. Songwriter. Busker. Filmmaker. Musician for hire. I also wear a nametag 24-7. Even to bed. The full album can be found on itunes. 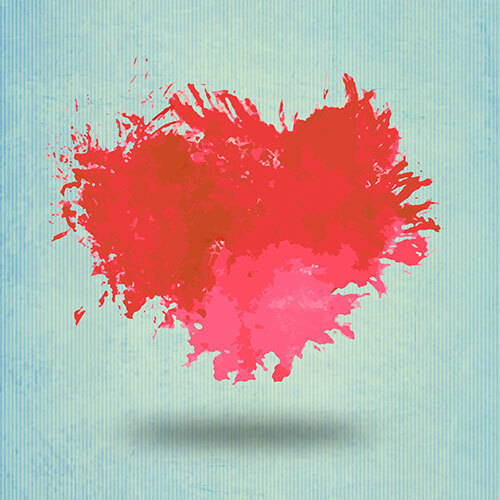 This family of songs came together very quickly during a challenging emotional time. I think of them as a collection meditations on meaning, mystery, misery and other magical monsters that monopolize our minds. Hence, the animated folk rock opera.